The pilot episode played the role of setting up the world of Gotham and immersing the audience into several characters, possible story directions, and the city itself. It is worth repeating that I absolutely love the settings of each shot in the show. The creators did an excellent job in making the show really feel like the Gotham City from the comics. As a follow-up episode to everything that happened in the first episode, this seemed a little lacking from a story perspective. Because the first episode set so many narratives into motion, the main story seems to lose its importance as we switch from Gordon solving a mystery to the Penguin going crazy to Bruce burning himself. The main plot revolved around a man and woman kidnapping homeless children which showed some potential for a good story, but seemed to lose traction in the second half of the episode. Surely the point of kidnapping children will reveal itself in later episodes. The side plots, on the other hand, were far more interesting. 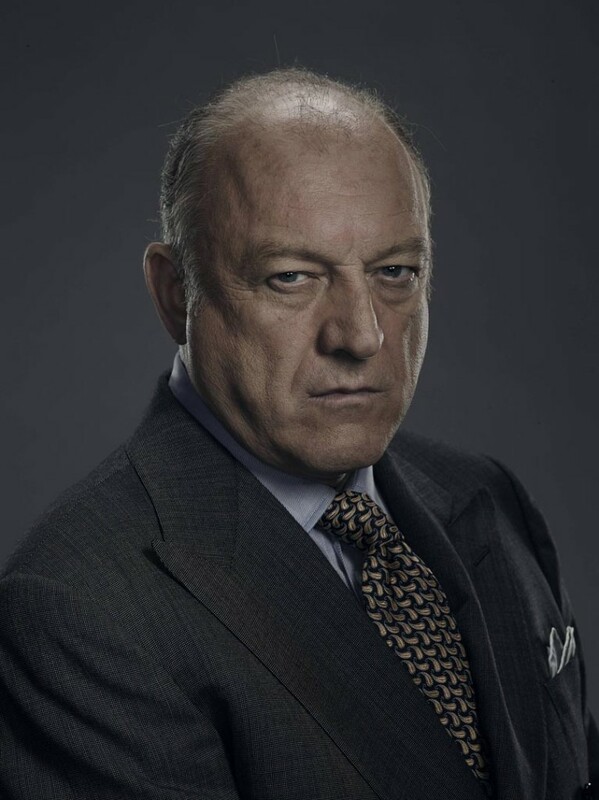 One of my favorite scenes has to be Carmine Falcone and Fish Mooney having their conversation on the inevitable power struggle that is to take place. 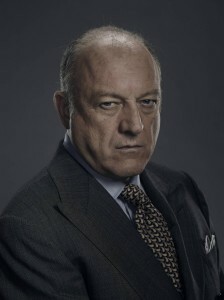 This sinister mixture of civility and brutality makes Falcone all the more intimidating as a character. The juxtaposition of Falcone and Mooney is shown with Mooney’s declaration in a later scene, “I’m gonna kill him with my bare hands and my teeth.” This displays her untamed, animalistic type of criminal versus the civil, businessman type. Gordon continues his righteous struggle of surviving this corrupt environment. It did not take long to start causing waves in the GCPD. Already, his determination to do what is right instead of what is easy and smart is making Bullock become more and more irritated with him. This divide will definitely be a recurring plot point for the show as Bullock and Gordon grow further apart. The Penguin is becoming more brutal with each episode, yet as we saw tonight, nobody is taking him seriously as a criminal. He will now be striving towards proving himself notorious. The first episode showed the Penguin as an original adaptation on the character, but ever since his ‘rebirth’ at the end of “Pilot,” he is becoming a little more akin to Tim Burton’s take. His skin is noticeably paler, and his teeth have black marks all over them much like Danny DeVito’s Penguin. If you are not convinced, the Penguin’s mother looked like she could be from any of Tim Burton’s films. The casting and costume for young Selina Kyle is spot on. Though it was a slower episode than the first, this show coninues to excel in creating an immersive Gotham City. The development of the criminal and the coming war the Penguin keeps foretelling is bound to pay off later down the line. On a side note, Arkham Asylum was mentioned this episode, and apparently it has been shut down for some time. As criminals become more rampant, Arkham may be reopening its doors soon.